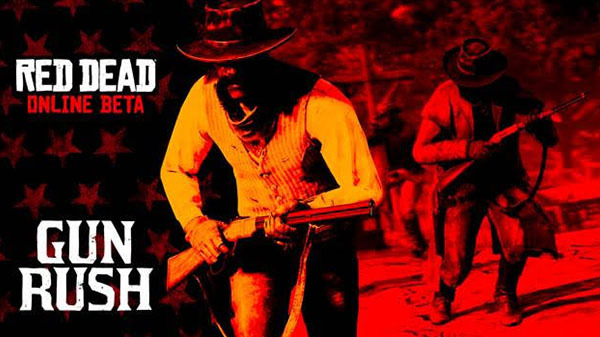 Gun Rush is a battle royale like mode where 32 players must gather weapons and ammunition in a fight for survival in a rapidly shrinking play area. In addition they also provided information on some other updates coming to the online mode. A big thank you to everyone who has taken part in the Red Dead Online Beta over the holidays, and especially to those who have taken the time to provide us with their feedback. 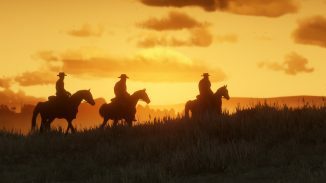 Please keep it coming – Red Dead Online will stay in beta for a few more months yet as we have many more new gameplay features to add across the board as well as further changes to improve, stabilize and refine the overall experience.